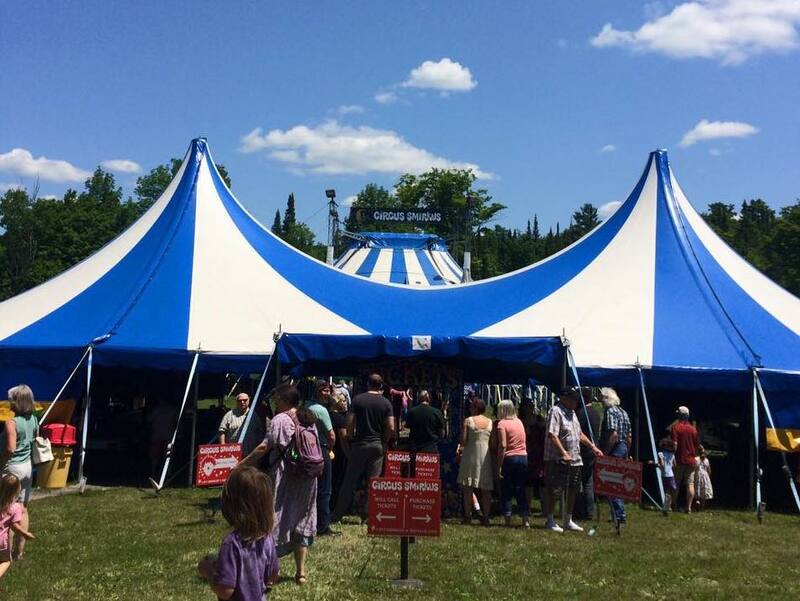 Welcome to the Circus Smirkus Concessions Tent! In real life, she's an 80-by-40 foot canvas beauty that travels around New England during the summer with the Circus Smirkus Big Top Tour, filled with colorful tutus and T-shirts, magic wands, circus coloring books, entertaining juggling scarves, balls, clubs, rings, rubber chickens – and more! Online, well, she's full of the same Smirkus magic, but open all year long!